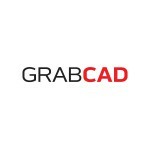 3DaGoGo, an online marketplace of “proven to print” 3D designs, connects consumers with 3D designs that work with their printer, materials, and skill level – the perfect print every time. 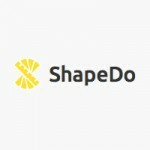 A CONNECT Springboard Capital Competition Winner and SmallBusinessTrends.com Top 10 Startups to Watch in 2014 honoree, 3DaGoGo is poised to disrupt the consumer 3D printing industry. 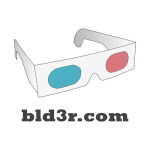 3DVIX is an online marketplace where you can buy and sell 3D models and 3D-printed objects. Here you will find amazing designs by 3DVIX community members who have chosen to make them available for sale. There are lots of cool designs to choose from. You choose, we print. You get it in the mail. If you want to set up a store for your own designs, you’ll be in business in no time. 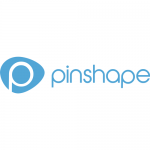 You design it, we sell it – and manage the entire sales process so you don’t have to worry about machines, processes, inventory, invoicing or shipping. You focus on designing and promoting, we’ll do the rest – and will send you payments monthly for your portion of the sales proceeds. If you don’t know how to design for 3D printing and want to learn, we will point you in the right direction. You will be creating your own models in no time. 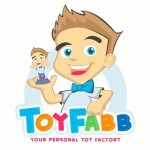 But if you’d rather hire a designer to convert your ideas into printable 3D models, we offer you that service as well. Just send us a brief description of your idea and a sketch for a design quote. 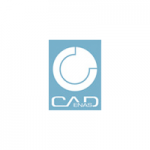 We have a team of 3D designers ready to work on your project. 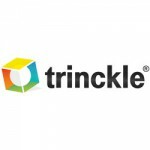 You can also shop for desktop 3D printers, printing supplies and training programs. 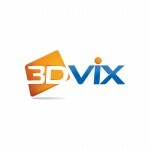 3DVIX is part of Prinvix, a global 3D-printing company with headquarters in Miami, Florida (USA). 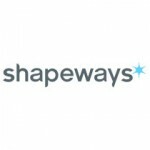 The company is based in Vilnius, Lithuania. 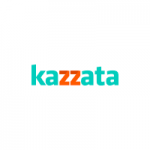 It was founded in 2011 by a 3D designer Marius Kalytis. 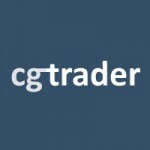 CGTrader is backed by seed funding from Lithuanian venture capital fund Practica Capital and Intel Capital. 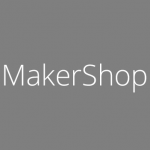 http://www.makershop.co is a website built for 3D printer designers to share and sell their designs. You can monetize your designs via the website by selling designs, placing ads on your shop pages or by asking for donations by embedding a PayPal Donate button. The NIH 3D Print Exchange is a collaborative effort led by the National Institute of Allergy and Infectious Diseases in collaboration with the Eunice Kennedy Shriver National Institute for Child Health and Human Development and the National Library of Medicine. 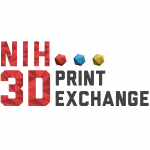 The NIH 3D Print Exchange was kickstarted through the HHS Ignite and HHS Ventures initiatives of the U.S. Department of Health and Human Services’ HHS IDEA Lab. 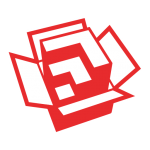 These programs provide funding and structural support through community building and incubation to expose teams to new concepts, tools, and methodologies to explore new approaches to the high-impact problems we face. The team was proud to represent NIH as part of the “beta” classes for Ignite and Ventures. 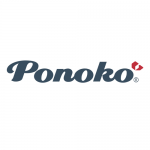 Ponoko, Inc is the creator of Personal Factory, the world’s most advanced platform for the mass customization of goods. It’s used by creative consumers to turn their design ideas into custom goods on-demand and locally using a global making network. Over 100,000 customer designed goods have been made in 13 locations throughout the USA, Europe and the South Pacific. 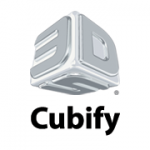 Sculpteo offers customers a fully online 3D printing service and the opportunity to convert 3D files into 3D printed objects. 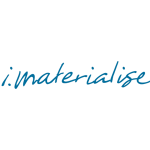 The Sculpteo online platform is designed to make this new technology easy and accessible to all By offering an e-manufacturing service customers can print objects in a range of materials. In addition to affiliates, Sculpteo can outsource its production to 3D Print facilities physically located close to end users. 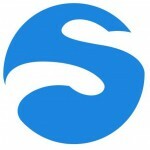 Sculpteo also owns its 3DPrinting facilities in Europe. 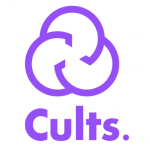 Want to work with other users and learn from each other? 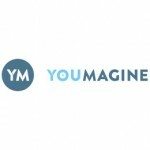 Go right ahead: YouMagine is about sharing and collaboration. Needless to say, everything you upload will remain your intellectual property which we encourage you to share. At YouMagine you can print existing designs, but we’d love for you to give designing a try yourself. With our easy design tool that will be available soon, creating your ideas becomes a piece of cake. YouMagine is a community in progress, so please feel free to share your ideas. YouMagine is powered by you and Ultimaker. YouWant3D is a brand new project about 3D printing and DIY projects. We also provide great support to document complex projects made with Arduino, Raspberry Pi, CNC etc.